Nicole Richie has collaborated her House Of Harlow 1960 brand to create a year long collection with online retailers Revolve.Com , which will include regular drops of fresh styles designed by Nicole herself. Click Here to head to ELLE.COM read an interview with Nicole about her collaboration with Revolve. 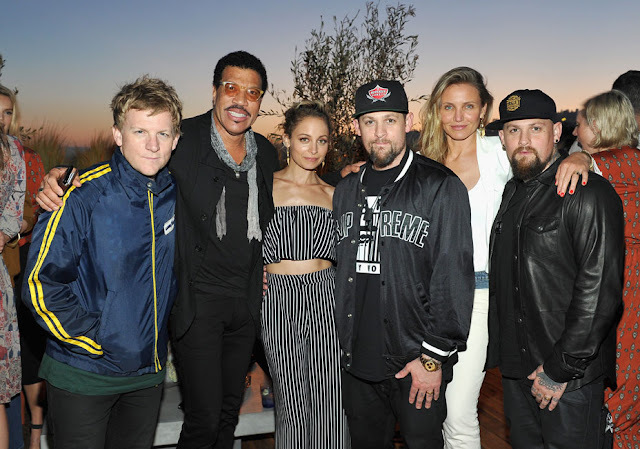 To celebrate the launch of her House Of Harlow 1960 collaboration with Revolve Nicole hosted an event (2nd June) with family and friends on the LA rooftop of Revolve social bar. Head to REVOLVE.COM now to shop the exclusive House Of Harlow 1960 collection.